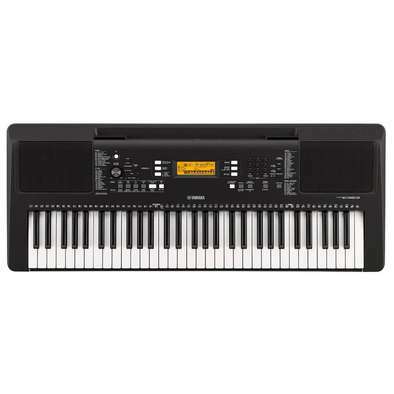 A lightweight portable 61-key, piano- style keyboard, with minimal panel buttons. 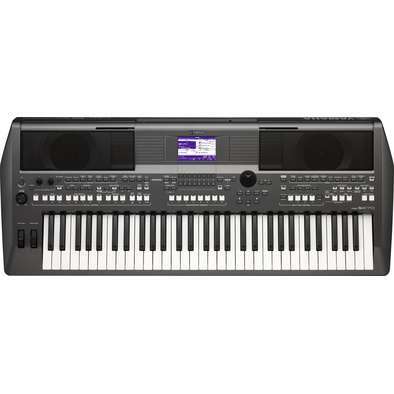 Perfect for keyboard labs or where minimal classroom distractions are required. 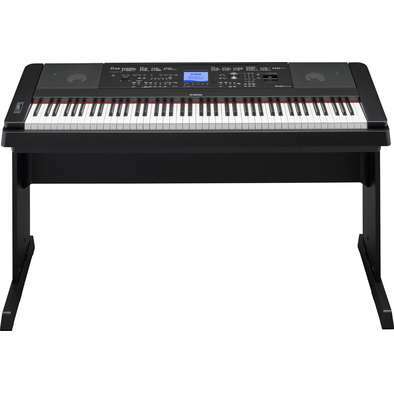 The rst 76-key, piano-style keyboard with Graded Soft Touch keys and minimal panel buttons. 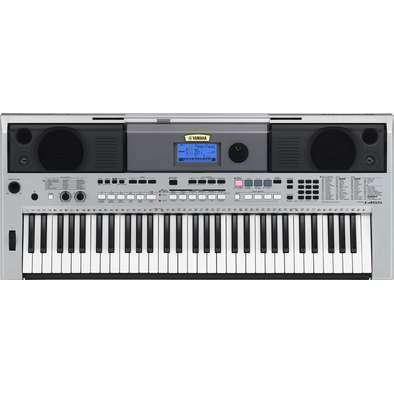 Perfect for keyboard labs or where minimal classroom distractions are required. 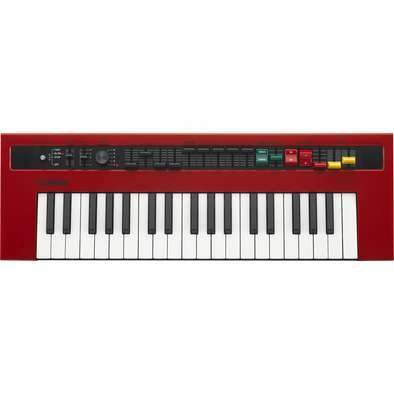 A vintage keyboard sound engine with six incredibly detailed, vintage keyboard types and ve stomp-box style e ects. 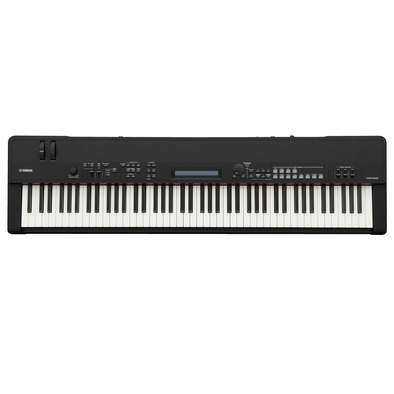 Featuring 37 mini keys, built-in speakers and battery power for ultimate portability in addition to a comprehensive set of inputs and outputs. 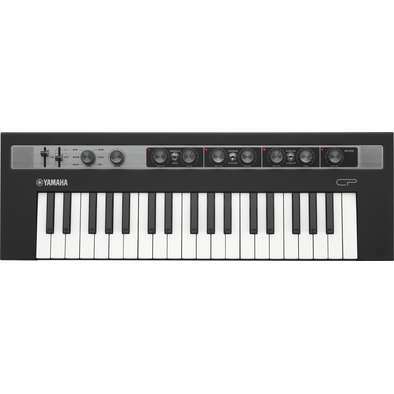 An analogue physical modelling engine with multiple synthesis and oscillator types. Featuring 37 mini-keys, built-in speakers and battery power for ultimate portability in addition to a comprehensive set of inputs and outputs. 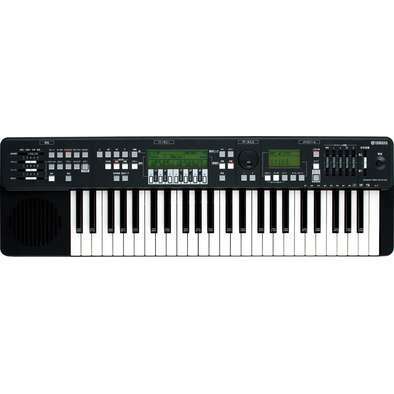 A 4-operator FM sound engine o ering dynamic and expressive additive synthesis, with two programmable e ects blocks. 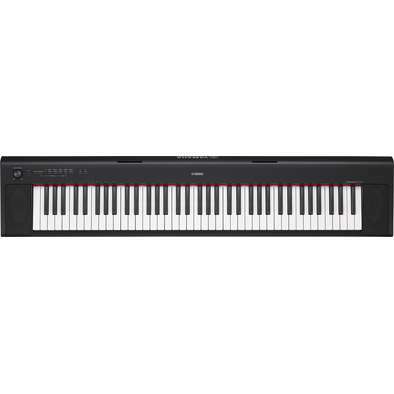 Featuring 37 mini-keys, built-in speakers and battery power for ultimate portability in addition to a comprehensive set of inputs and outputs. 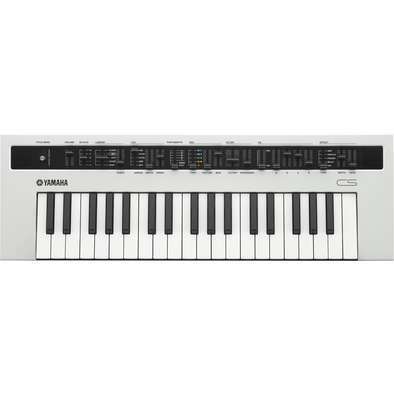 A combo organ sound engine featuring five vintage organ waves with comprehensive physical controls and two retro organ e ects: distortion and reverb. 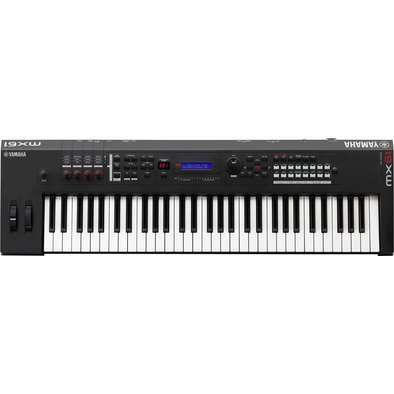 Featuring 37 mini-keys, built-in speakers and battery power for ultimate portability in addition to a comprehensive set of inputs and outputs. 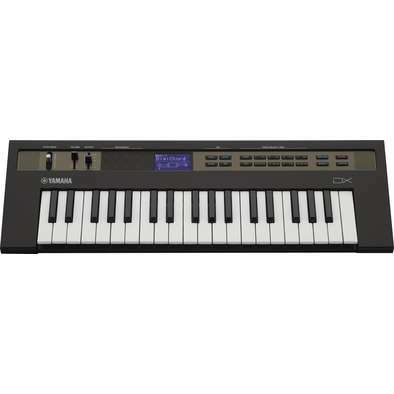 This entry-level, 49-key synthesizer is the perfect tool for students working with a DAW. 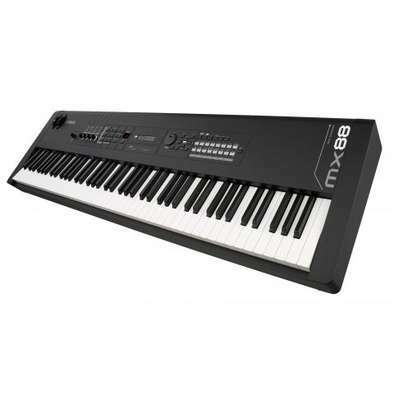 Highlighting Yamaha synthesizer heritage the MX series adds complete analogue and digital connectivity that will inspire creativity in students of all ability. 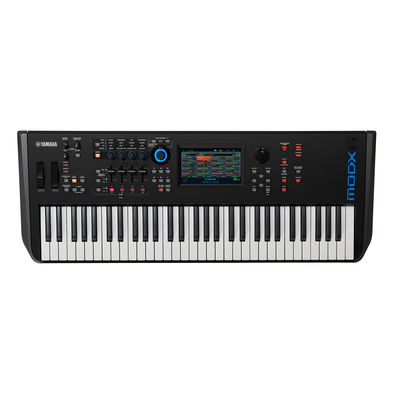 This entry-level, 61-key synthesizer is the perfect tool for students working with a DAW. 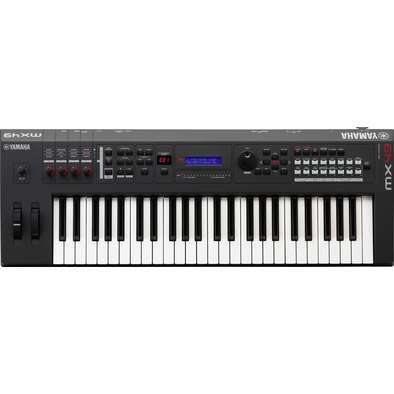 Highlighting Yamaha synthesizer heritage the MX series adds complete analogue and digital connectivity that will inspire creativity in students of all ability. 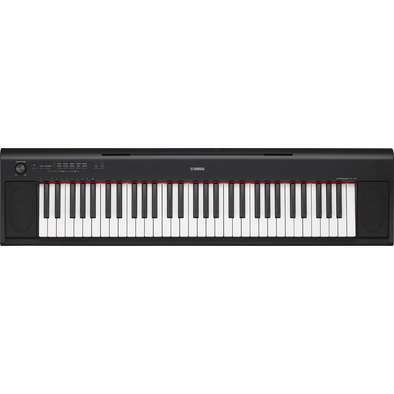 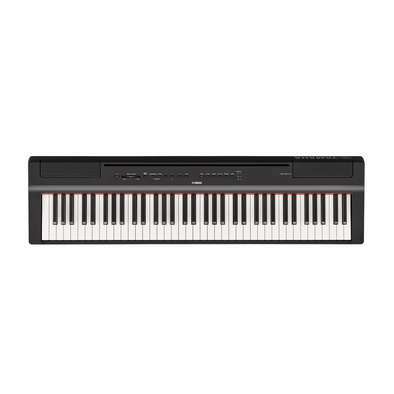 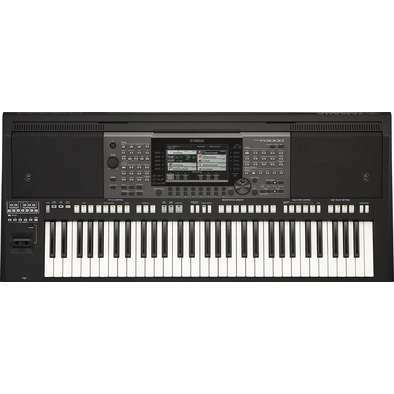 The PSR-S670 is the rst professional Arranger Workstation keyboard in the range. 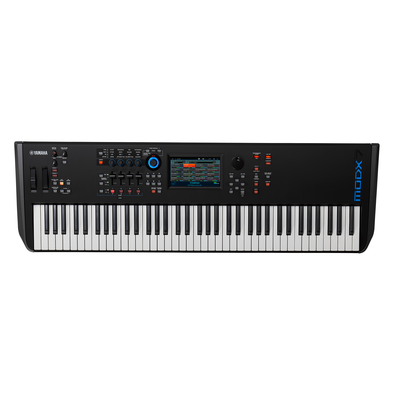 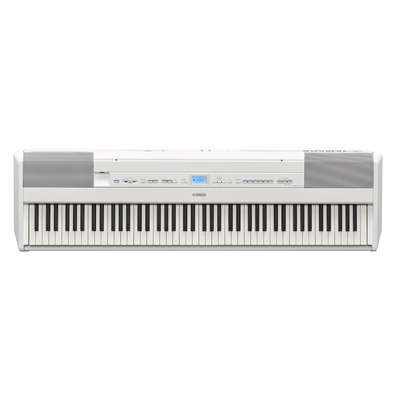 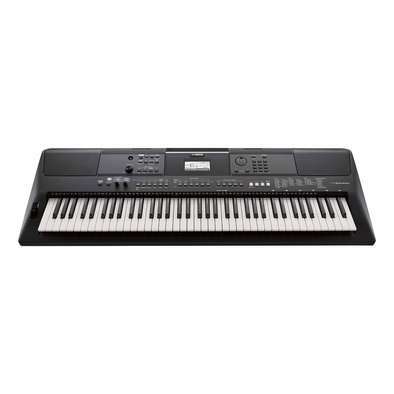 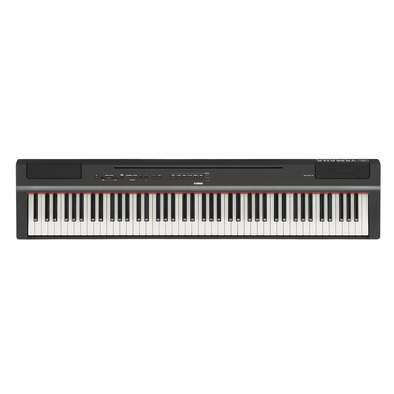 With a vast array of Voices, Styles and expandability to cover all musical genres, it is a fantastic keyboard for solo or ensemble performances. 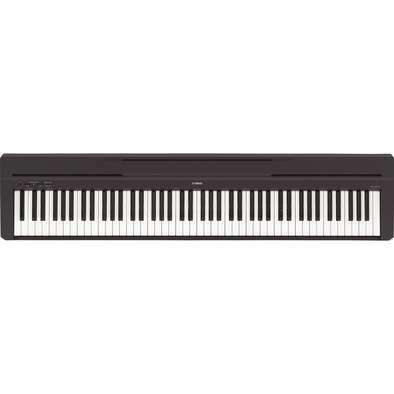 Intonation is one of the hardest things to teach a beginner ensemble. 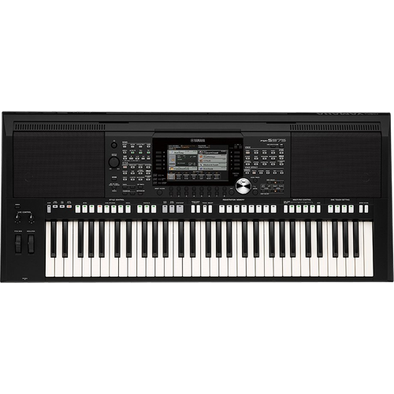 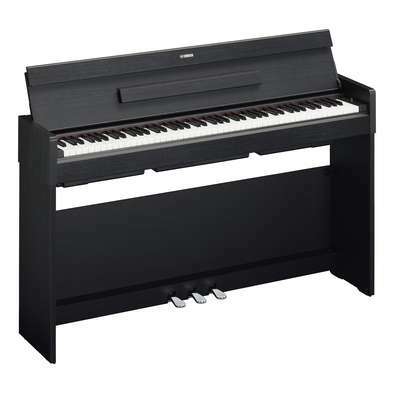 The HD200A Harmony Director lets you demonstrate to your students how their individual notes t into complete chords. 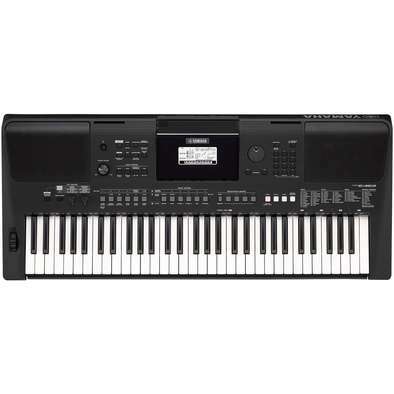 It allows you to teach aurally rather than theoretically. 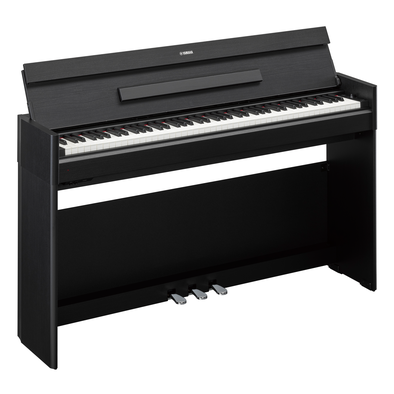 This kind of harmonic understanding often takes years of experience to develop. 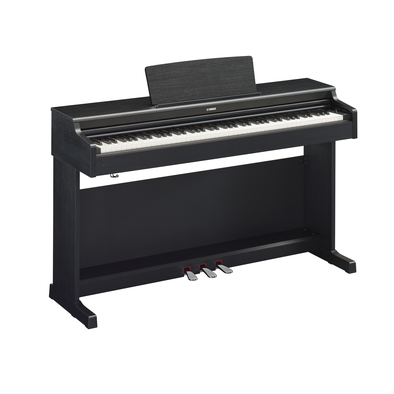 The Harmony Director can help accelerate this process within your ensemble, moving them from a good group to an outstanding group.